It’s that time of year again! Pumpkin spice lattes have made their grand arrivals, Halloween decorations are appearing in stores, and there’s a subtle hint of cooler weather on the horizon. While most people are thinking about pumpkin patches and scented candles, our thoughts always turn towards our homes this time of year. As a premier Virginia remodeler, we believe your house should be your haven, especially during the cooler months. 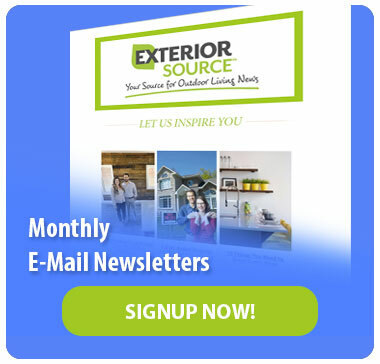 By properly preparing your home now, you can ensure the upcoming season will be enjoyable and relaxing! Fall bring colder weather that can seep into window cracks, cooling your house and ruining your energy bill. Most home contractors recommend re-caulking your windows if there are cracks the width of a nickel. If you’re tired of fighting drafty windows and high energy bills, it may be time to consider replacement windows that come with a full Lifetime Warranty. We recommend Elements windows to our customers since they are Energy Star certified, made in America, and have the highest energy efficiency ratings of any window! It’s easy to put off a heating system inspection, especially when the weather is still warm. However, it’s better to check it out now than be the 200th person in line on the first cold day of the year. A local HVAC technician can inspect your furnace or heat pump to ensure everything is working properly and ready for the cold weather ahead. They don’t call it “fall” for nothing. Leaves will soon be falling from the trees, which means you and your gutters will be spending some quality time together…. unless, you invest in a LeafGuard gutter system beforehand! LeafGuard gutters are a one-piece aluminum gutter system with a sleek hood that prevents falling debris and leaves from clogging up your gutters. 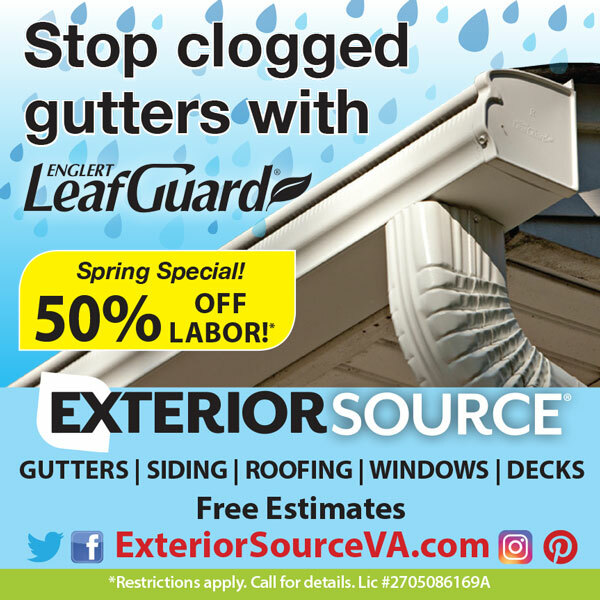 Each LeafGuard gutter system is custom fit to your home and comes with a life-long clog-free guarantee so you can Get it. And forget it. Inspecting your roof for warning signs and repairing them now can give you peace-of-mind during the upcoming seasons. Look for buckled or missing shingles, cracks, leaks, and/or dark spots that could turn into potential problems down the road. As a GAF Master Elite Roofer for Virginia, we’ve seen our fair share of damaged roofs. Before you pay for a replacement roof, call us for a free in-home consultation. Our trained experts will give you an honest assessment on the condition of your roof, so you can make an informed decision. Fall is the best time to trim back trees and bushes around your home now that their summer growth cycle is over. Keeping limbs and branches at least 3 feet away from your home’s exterior will help prevent moisture from dripping onto your home’s roofing or siding, causing ugly stains and potential water damage. It will ensure that falling limbs or trees don’t damage your home’s exterior during the winter months.